GIANTS Software has officially confirmed a partnership with the iconic CLAAS brand of farming equipment is coming to Farming Simulator 19. Earlier today, GIANTS Software released a teaser video for its annual “FarmCon” conference, a place where fans of the Farming Simulator series gather for two days to gain new insight into the current state of the game and what might be coming next. The teaser video seemed relatively ordinary for the most part, showing clips from the past few years of FarmCon, coupled with the locations they were held. But then came the ending. At the end of the video, FarmCon 19 is confirmed to be held on July 27 & 28, 2019. The interesting part, however, is the location. Yes, you read that right. FarmCon 19 is being hosted at a CLAAS facility!! coming to Farming Simulator 19!! After that, however, Malcharek provided official confirmation that CLAAS is indeed coming to the game in some fashion. Many, many fans of the series have awaited this day almost as anxiously as the inclusion of John Deere. CLAAS is an enormously popular brand, particularly in Europe, though it has gained some traction in North America as well. 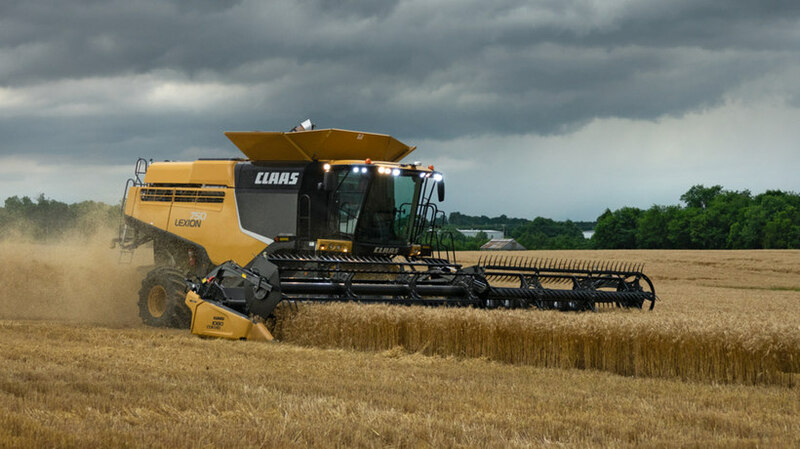 The company is well known for its combines, forage harvesters, tractors, and haying equipment such as mowers and balers. 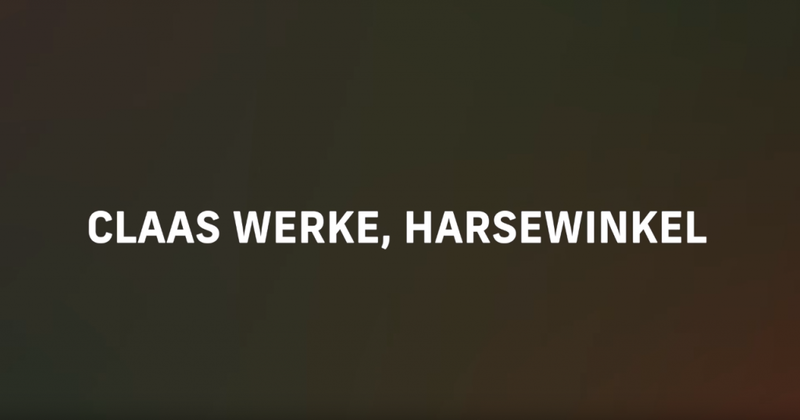 Now that we know GIANTS and CLAAS have partnered is coming, the only question left is: when? If I had to guess, I would posit that it will be part of the game’s Platinum DLC package, which typically includes a bulk of new equipment to go along with a new map. 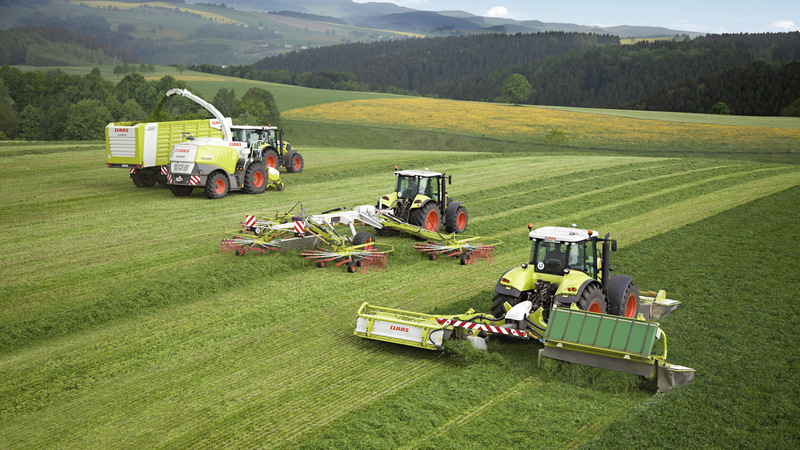 If CLAAS is going to be introduced to Farming Simulator 19, I have no doubt that GIANTS will want to do it absolutely right, and create outstanding models across a number of different categories of machinery. However, for the time being, all we know is that they are working together on something. 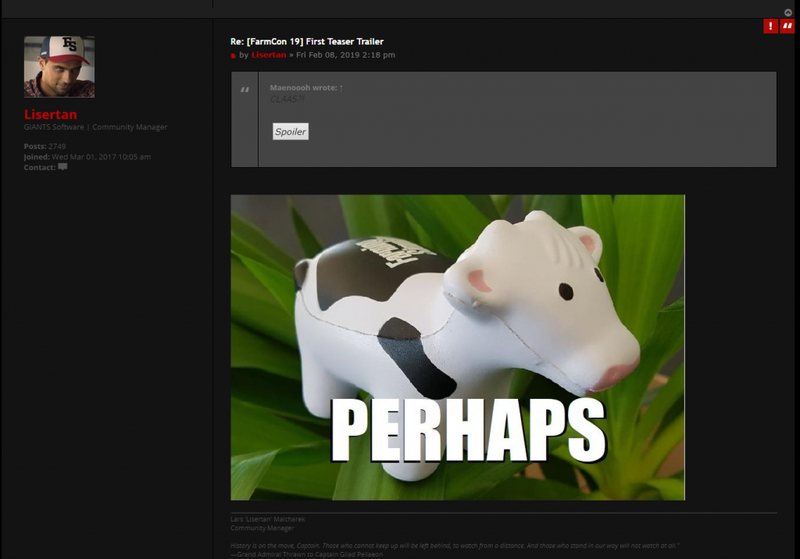 GIANTS’ Community Manager Lars “Lisertan” Malcharek has previously confirmed in the developer’s Discord server that the first set of DLC will not be CLAAS, nor will it be John Deere, so players may have to wait a little while longer to get their hands on official GIANTS models of that green, white and red (or yellow and black) equipment. But is it possible that those statements were made before they had a licensing agreement in place with CLAAS? Only time will tell – stay tuned for all the updates!